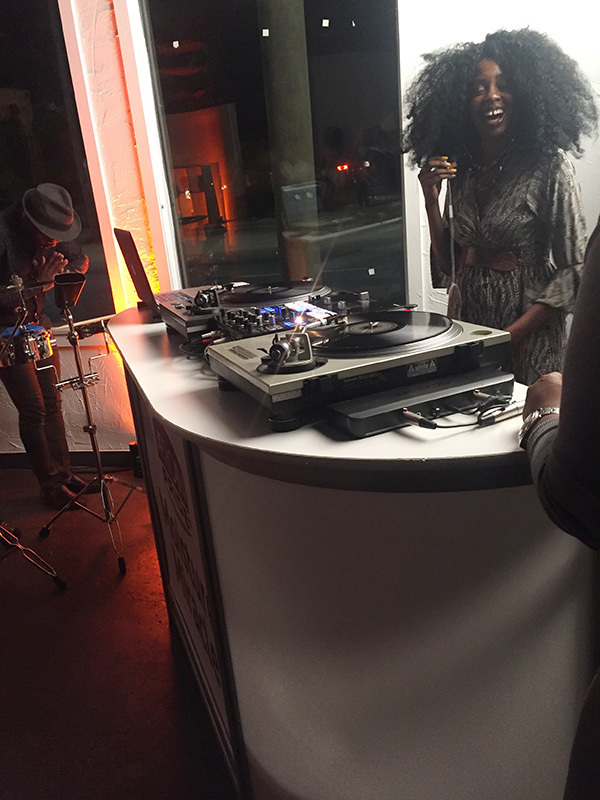 On Friday night, African Pride took over Atlanta for the launch of their new Moisture Miracle Collection. DJ Rasyrious set the mood with cool vibes as guests enjoyed delicious cocktails such as chocolate martinis, which I loved and tasty cake pops and other desserts. The theme was #FeelingMyPride, which celebrated natural hair as models walked around the party rocking their natural tresses in the latest styles. Guests were also presented with a bag full of goodies including two products from the new Moisture Miracle Collection such as the Shea Butter and Flaxseed Oil Moisturize and Define Curling Cream and Coconut Oil and Baobab Oil Hydrate and Strengthen Leave-In Cream. Stay tuned for product reviews!